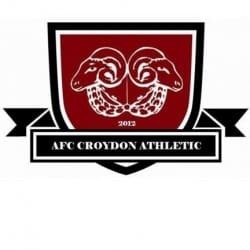 The Hoops rounded off their away programme for the season by picking up a hard-fought point at AFC Croydon on Saturday. And in the early stages of the second half Derek Hares’ side looked on course to record their fifth away league win of the campaign after Joe Reeves had given them a 2-0 lead. But Croydon hit back in the closing half hour to produce the 2-2 final scoreline – the same as when the clubs met at the Charles Ground in November. The Hoops were quickly out of the blocks in Saturday’s meeting and their early pressure resulted in Joe Anderson giving them a 13th-minute lead with a powerful header from Steve O’Brien’s corner. 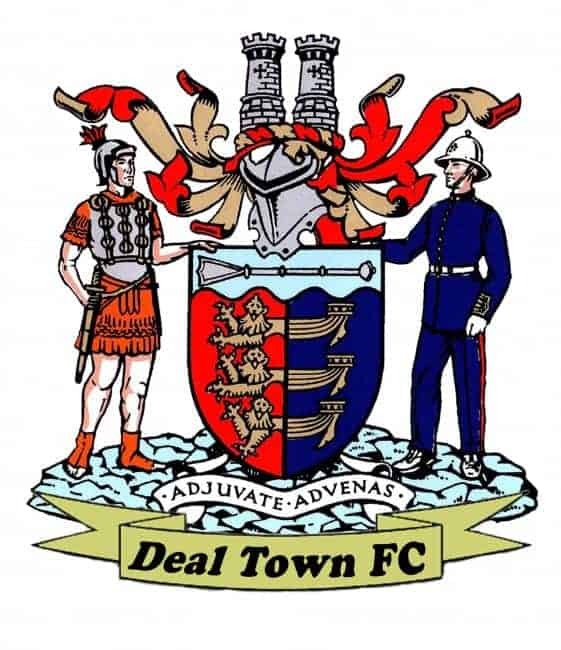 Deal were then prevented from scoring again before half-time by some good work by the Croydon keeper, but six minutes after the re-start they duly doubled their advantage when Reeves fired home from outside the box. Croydon, however, dragged themselves back into the match five minutes later when Warren Mfula, the league’s leading scorer, grabbed his 39th goal of the campaign after what looked like a blatant foul on Hoops’ keeper James Tonkin. And soon after Deal were hit by a double injury blow when skipper Dean Hill (calf) and O’Brien (eye) both had to leave the field to be replaced by Kristin Gregory and 18-year-old Toby Greenfield, who was making his Hoops’ debut. Croydon now surged forward in search of an equaliser and, after being denied by one superb save from Tonkin, they did draw level 15 minutes from time through Andy Walker. It was now a “backs to the wall” situation for the Hoops and, thanks to goal line clearances by Anderson and Liam Hark and another great stop by Tonkin, they managed to hold on for a well-deserved point.